New Character Revealed in Iron Man 3? New set pics from Iron Man 3 have revealed some interesting new developments for the upcoming film. 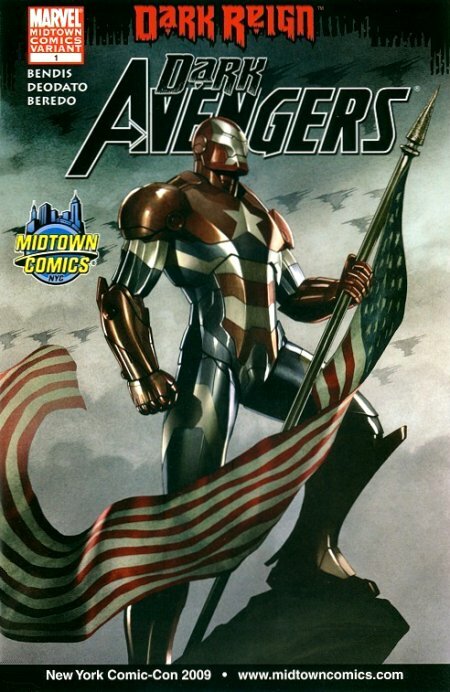 Take a look at the Midtown Comics exclusive variant for Dark Avengers #1 and see if you can guess what it could be. 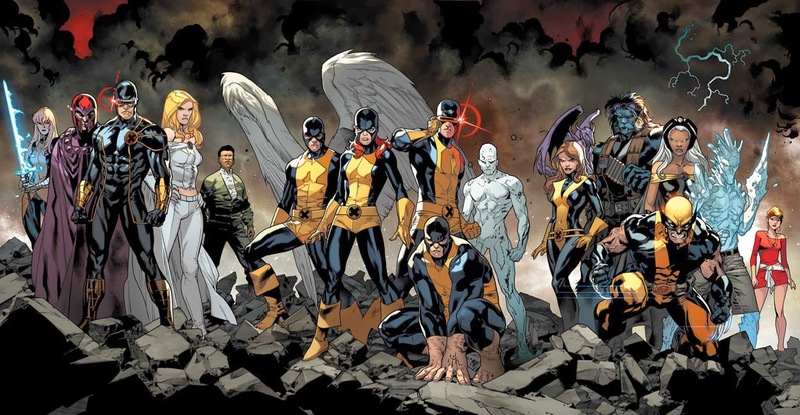 Newsarama is has the set pics here. In case you’re wondering, we still have some of this covers available for only $7.50!